were producing Japanese Whisky. I published the book in October 2017. The project dragged out longer than I expected and during the process of writing my book, two others in English hit the market. But I remained undeterred because the other books had a focus on either just the big companies or were far too detailed for the average reader. 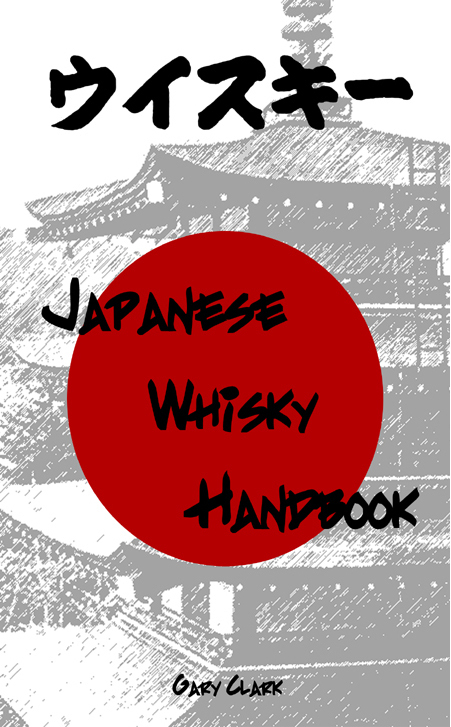 Japanese Whisky Handbook is the most comprehensive tasting guide on the market.